Now this one is very different - Check out that colour! This Gibson Custom Shop Les Paul Special was part of a Limited Edition run, featuring classic Firebird finishes and matching headstocks. 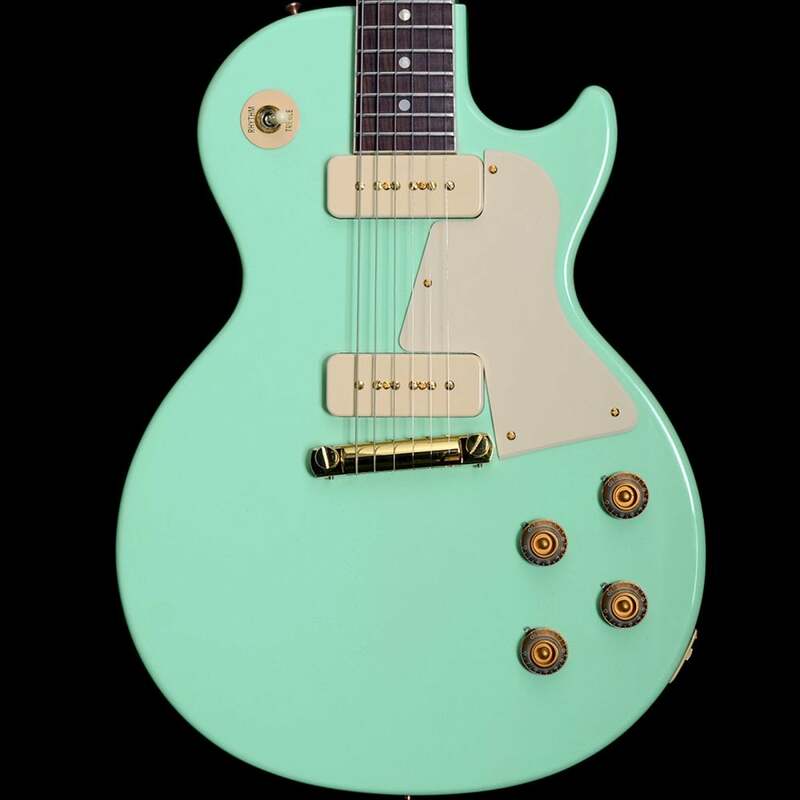 It features custom Soapbar P-90 pickups and gold hardware and comes with a Gibson Custom Shop hardcase and a certificate of authenticity.